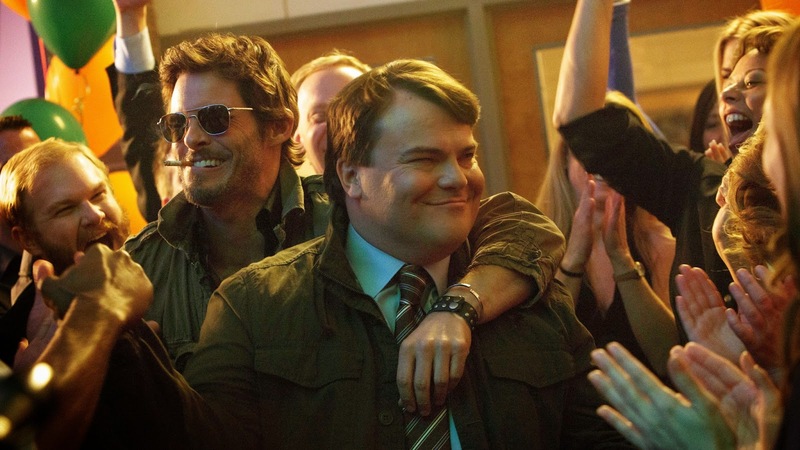 The movie The D Train: trailer, clips, photos, soundtrack, news and much more! The film is directed by Jarrad Paul. Release date: May 8, 2015. Well, Dan you just set the fox among your chickens… Let’s hope you won’t lose it all! 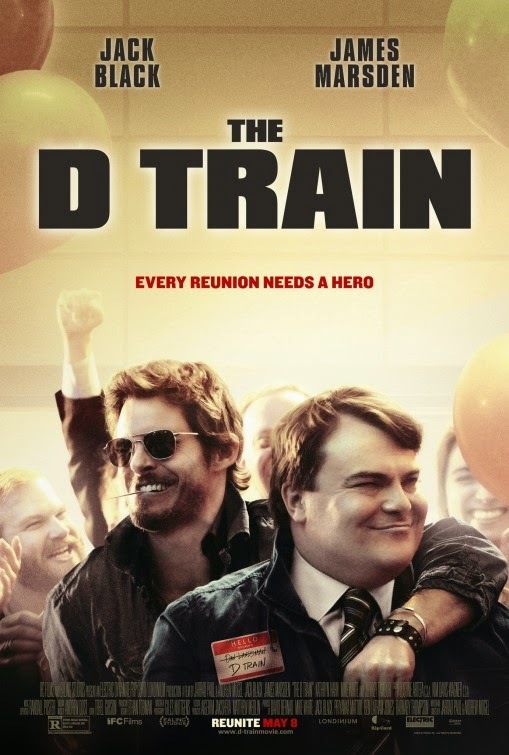 The release date of The D Train is set to May 8, 2015. Are you ready to get on boar the D train? The film is written and directed by Andrew Mogel and Jarrad Paul. 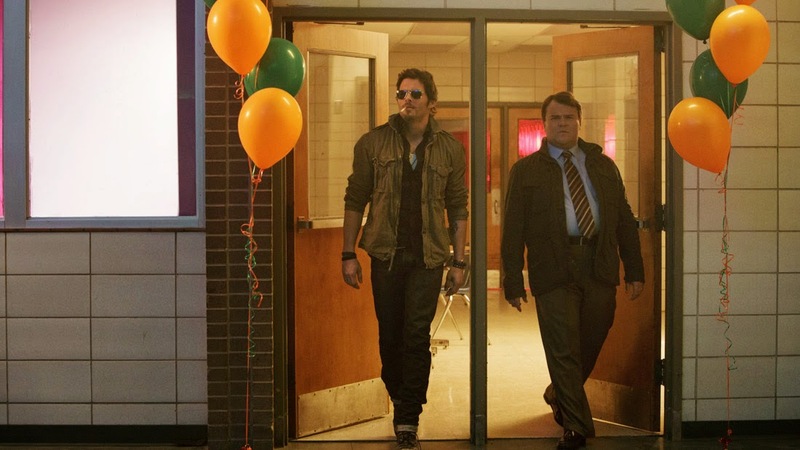 Do you think this film will bring anything new to the high-school reunion genre?